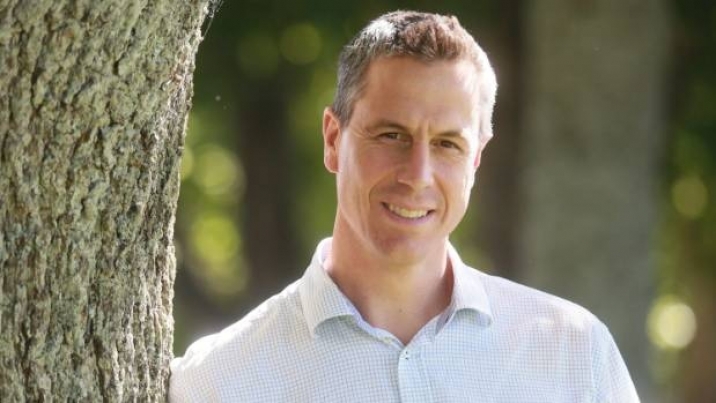 Born and schooled in Hamilton, Martin trained at the University of Otago and returned to Hamilton after a year working at Dunedin Hospital. His initial training in Cardiology at Waikato Hospital was completed at the Royal Infirmary of Edinburgh. Training in Electrophysiology was continued at Glenfield Hospital, Leicester and at Green Lane Cardiovascular Service. In 2005 he was awarded a New Zealand Heart Foundation Overseas Training Fellowship to commence a PhD on Atrial Fibrillation and Flutter at the University of Adelaide, before returning to Hamilton in 2008. At Waikato Hospital and Midland Cardiovascular Services (located at Braemar Hospital) he established a programme of Atrial Fibrillation Ablation and, with the purchase of a 3D mapping system, advanced the service to include further complex radiofrequency ablation including treatment of Ventricular Tachycardia. Since 2012, cryoablation is also offered at these centres. Martin maintains an active interest in cardiac devices and he implants Pacemakers, Defibrillators and Resynchronisation Devices. 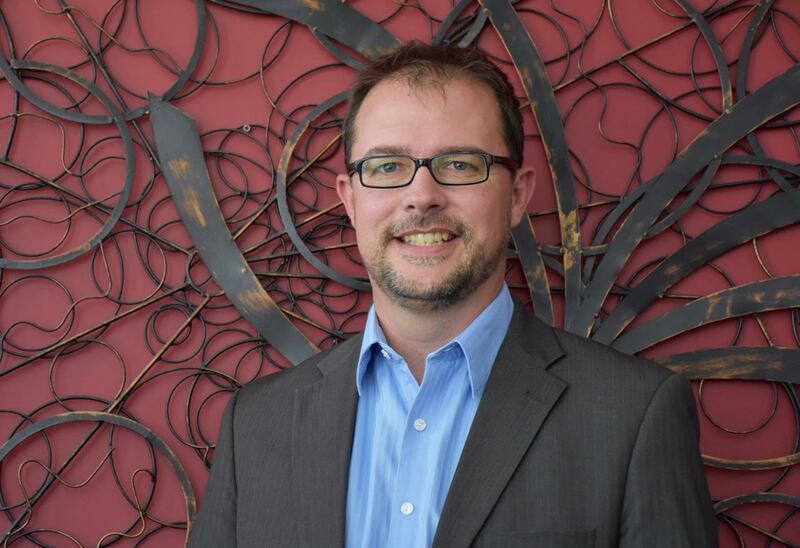 He is an Associate Professor at The University of Auckland and Chairs the Fellowship International Scientific Document Writing sub-committee of the Asia Pacific Heart Rhythm Society. He was Chair of Heart Rhythm NZ from 2011-2014. He is on the Cardiovascular Subcommittee providing advice to PHARMAC and has published widely, including in the world’s premier medical journal, the New England Journal of Medicine. He is recently a member of the Scientific and Clinical Documents committee of the Heart Rhythm Society. He is leading the international 2020 Expert Consensus Statement on the investigation of Patients with Sudden Cardia Arrest, and Their Families. Hear about Rob Waddell’s experience of AF on his sporting career and the impact of having an Ablation. 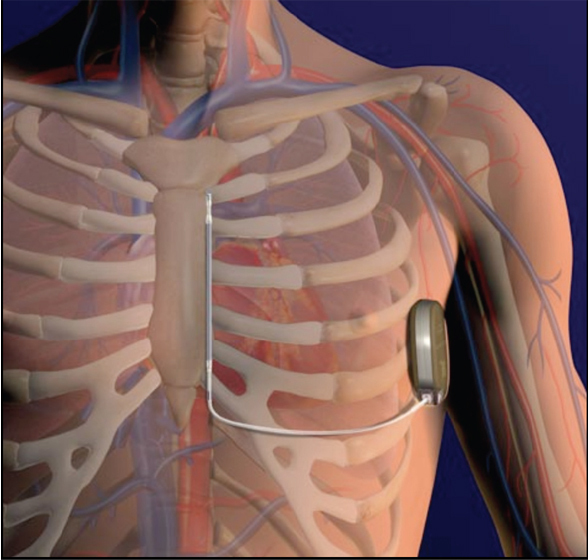 The first implant of the S-ICD System performed in Hong Kong. Medical Science Award Dr. Martin Stiles. Kudos 2012 Awards Waikato Clinical School Medical Science Award. Watch the video for Atrial Fibrillation.